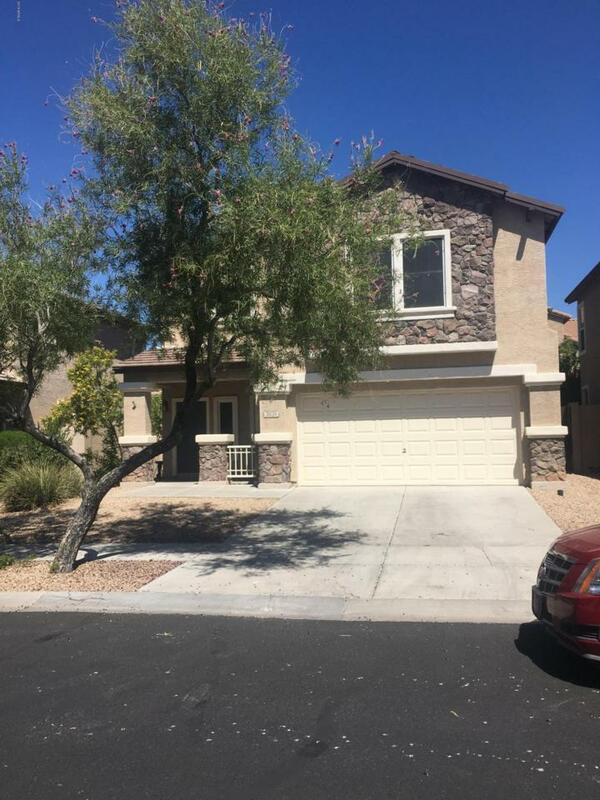 This beautiful home is located in the desirable Tramanto Community in North Phoenix and offers quality features throughout. 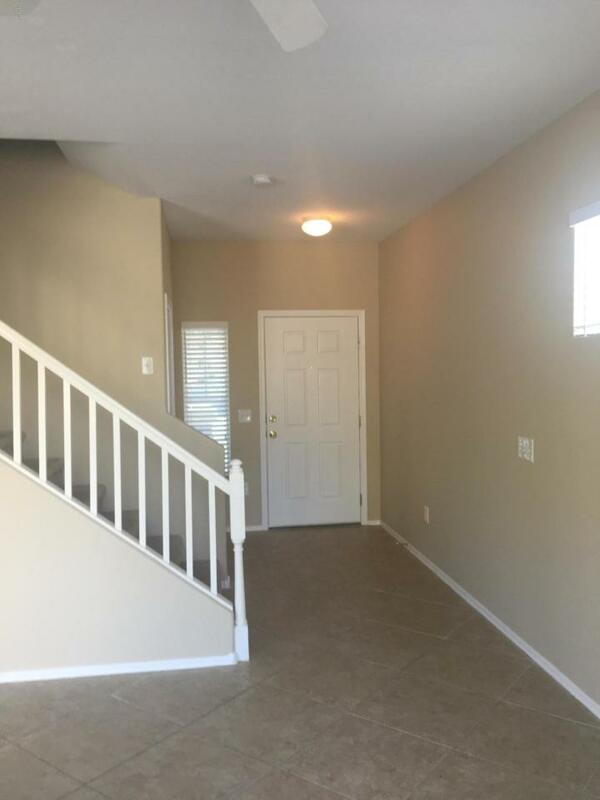 3 LARGE BEDROOMS + loft! with 2.5 baths! 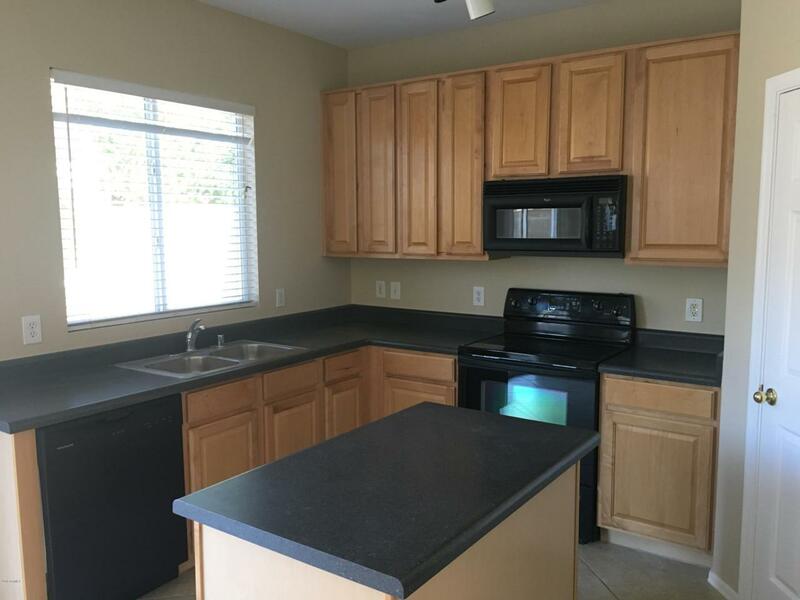 All with easy access to I-17, local shopping and dining. 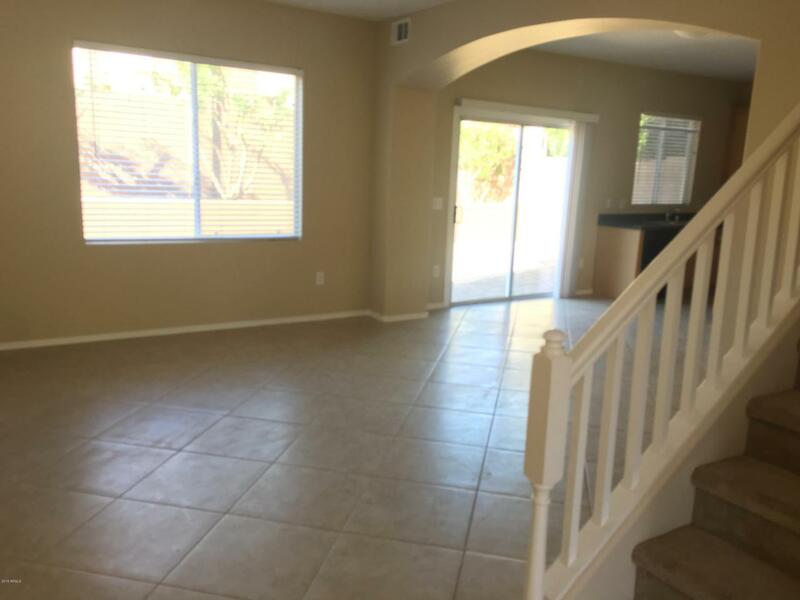 Your going to love the comfort and convenience of this desirable Tramanto community home in North Phoenix. Enjoy relaxing on the patio in the charming back yard, hiking trails, walk to park, walk to shops, the children's playground, community pool, and so much more!